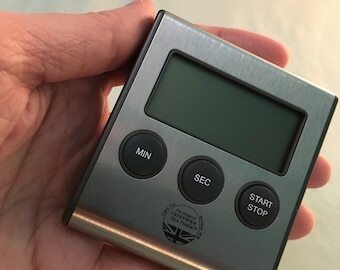 Stainless-steel tea measuring tool used for getting just the right quantity of tea to brew! Engraved on the handle with '1 Cup of Perfect Tea' - very useful in the kitchen! 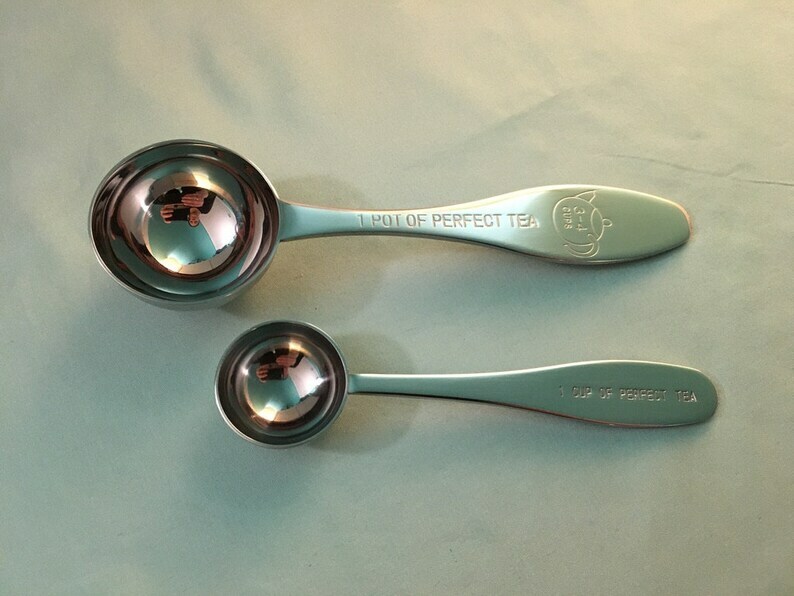 Keep this spoon near your loose leaf tea to measure a perfect cup each time. 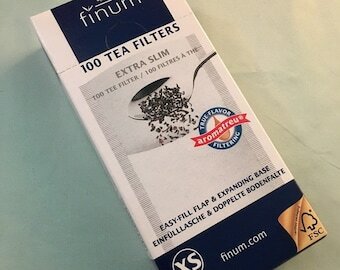 I use a heaping spoonful for a cup or mug of tea, or one and a half for a stronger brew! Regency Tea appreciates your business, Thanks for looking! !